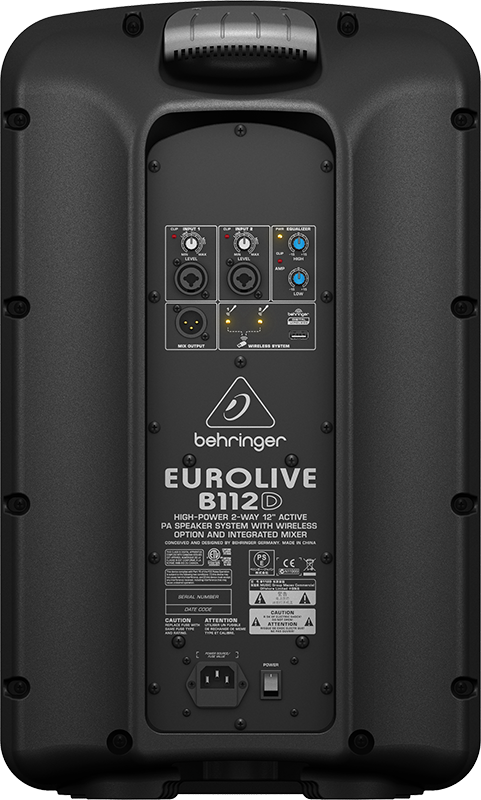 EUROLIVE B112D active loudspeakers are exactly what you’ve come to expect from BEHRINGER —more power, more features and absolutely more affordable! Our engineers have really outdone themselves, creating two self-contained PA solutions that merge state-of-the-art, 1,000-Watt Class-D power amp technology, built-in wireless microphone capability and exceptional portability. These professional active loudspeakers are destined to become legends in its own right, alongside the other EUROLIVE models that have made BEHRINGER the world leader in active loudspeakers. 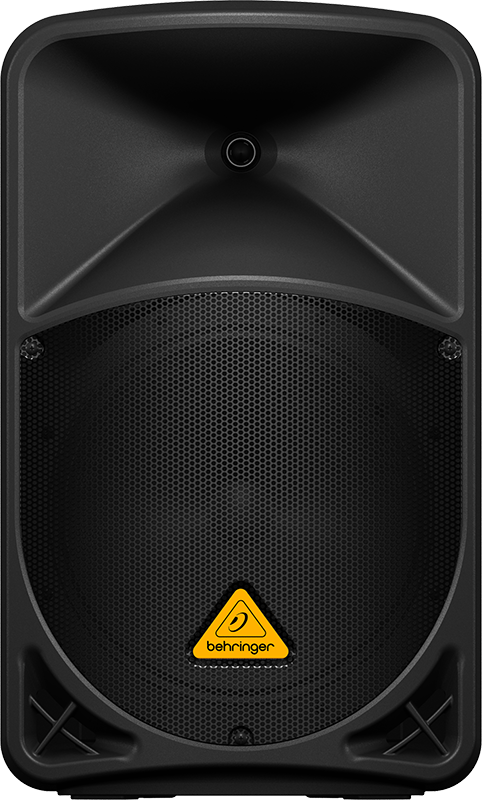 EUROLIVE active PA loudspeakers stand head and shoulders above the rest of the pack and deliver exceptional performance, even when pushed to their limits. Lightweight and powerful, with built-in mixers, custom-designed transducers, and integrated wireless functionality, B115D and B112D active loudspeakers are ideal for both speech and music applications—at a price that is unheard of in this class. 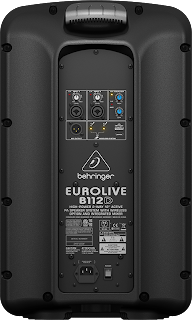 Experience the B115D and B112D at your local dealer today and find out why more and more professionals are turning to BEHRINGER EUROLIVE Series active loudspeakers for their superb performance and extraordinary value.